Over the past few weeks we’ve been doing throwback pic post of Outlander actors. Today we decided to do Charlie Heitt, since he was at Land Con 2 this weekend. 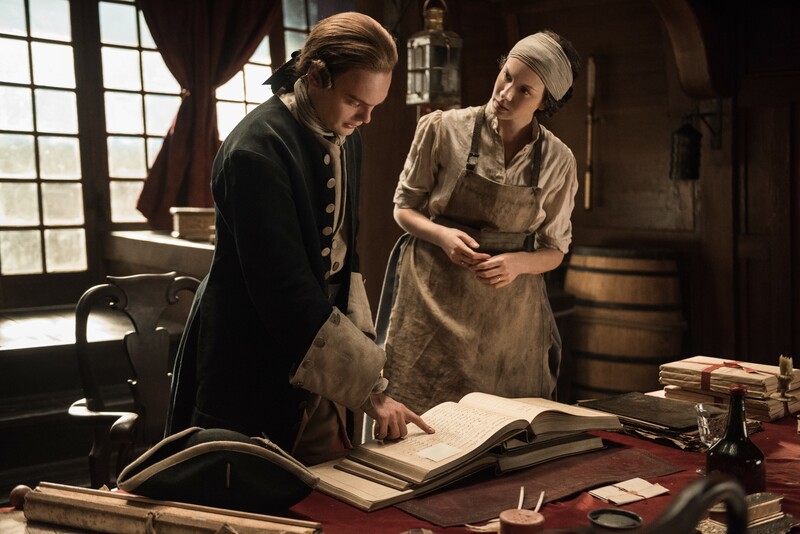 We’ve also included some screencaps we’ve made in the past of Charlie, as Captain Leonard in Outlander. There are also some pics from other shows and movies she’s done. 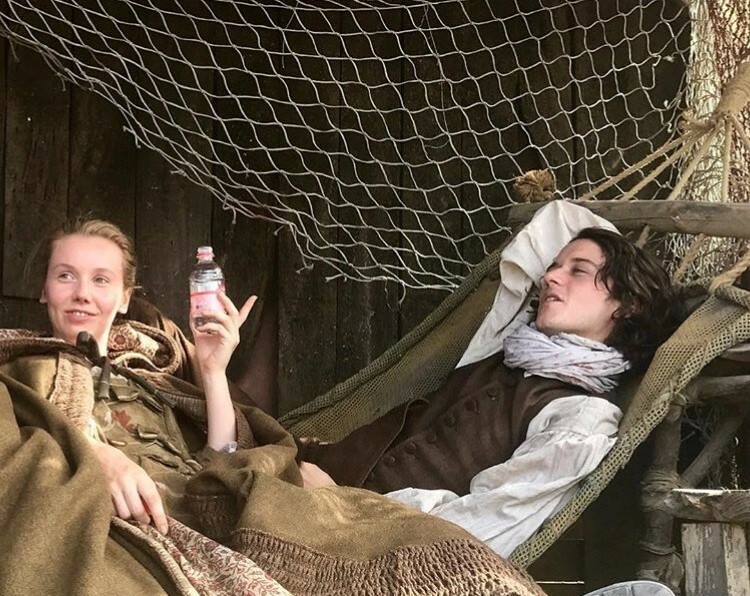 So far we’ve done posts for: David Berry, Cesar Domboy, Diana Gabaldon, Duncan Lacroix, Graham McTavish, Grant O’Rourke, John Bell, Laura Donnelly, Lotte Verbeek, Nell Hudson, Richard Rankin, Sophie Skelton, Stephen Walters, Steven Cree and we did a throwback pic post of all the BTS Pics here. You can check out each post by clicking on their names. Enjoy! Over the past few weeks we’ve been doing throwback pic post of Outlander actors. Today is John Bell’s day. So far we’ve done posts for: David Berry, Diana Gabaldon, Duncan Lacroix, Graham McTavish, Richard Rankin , Sophie Skelton and we did a throwback pic post of all the BTS Pics here. You can check out each post by clicking on their names. Enjoy! 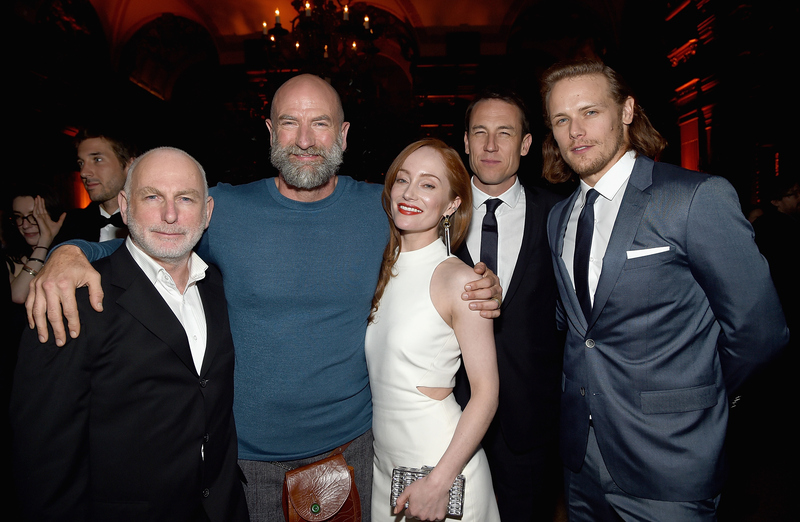 Over the past few weeks we’ve been doing throwback pic post of Outlander actors. Today we figured we’d do our very own Lord John Grey. 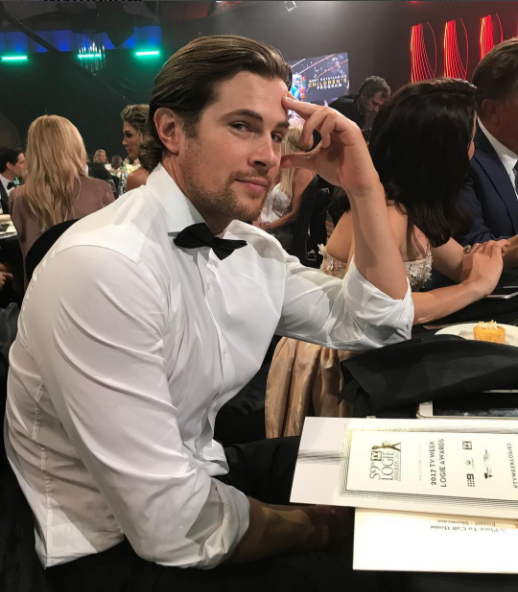 So here’s a throwback pic post of David Berry. 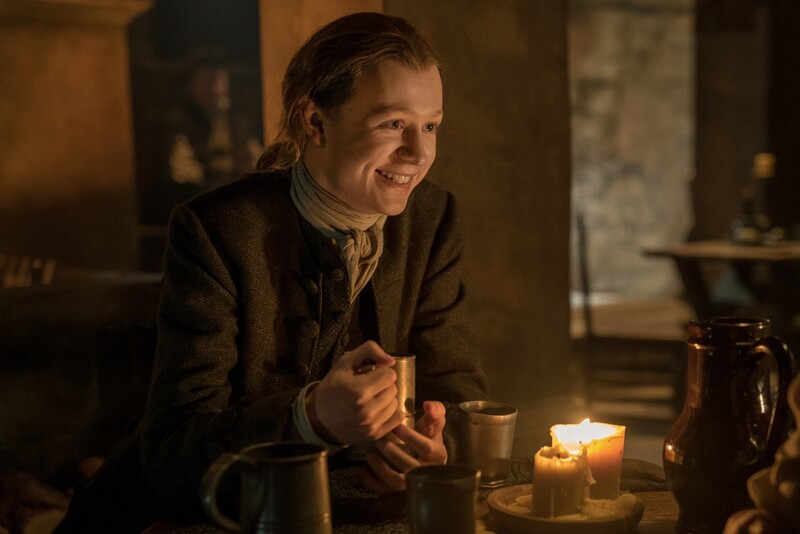 We’ve included some screencaps we’ve made of David as Lord John Grey. So far we’ve done posts for: Diana Gabaldon, Duncan Lacroix, Graham McTavish, Richard Rankin , Sophie Skelton and we did a throwback pic post of all the BTS Pics here. 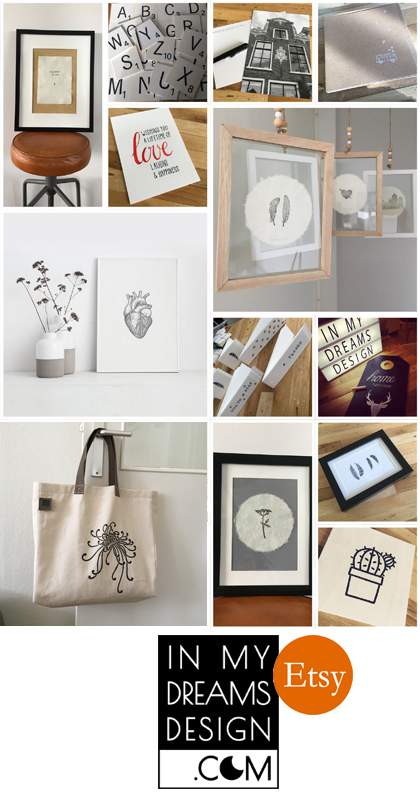 You can check out each post by clicking on their names. 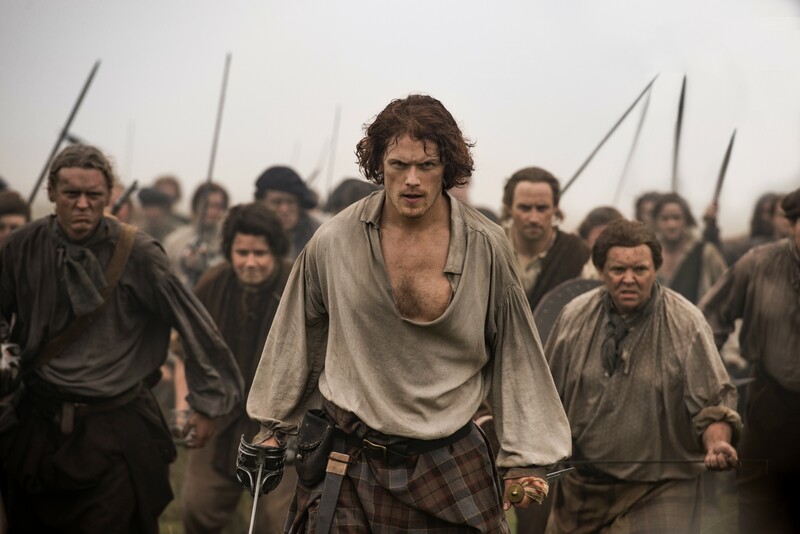 We hope you enjoy and that this makes Droughtlander a bit easier.